An administrator at a Plainfield preschool is accused of disciplining two students by brandishing a knife at them, acting Union County Prosecutor Michael A. Monahan announced Wednesday. 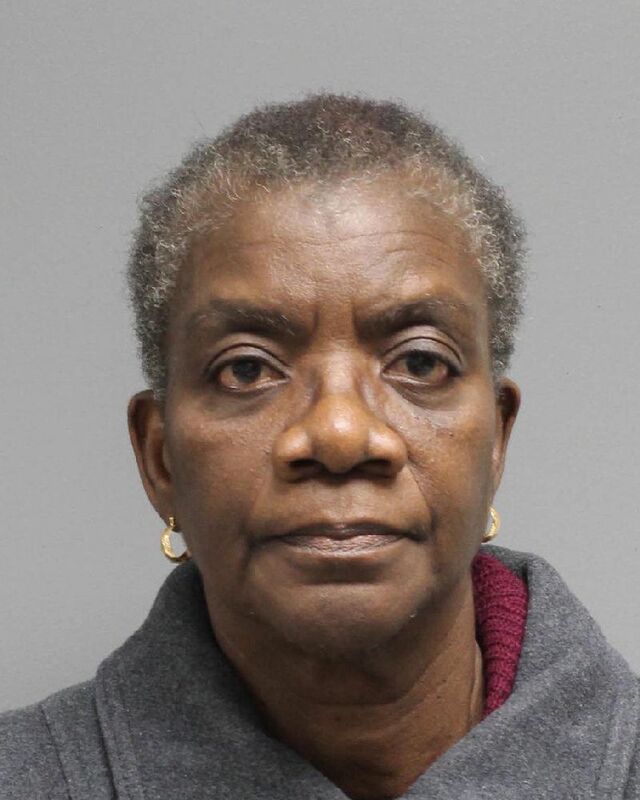 Adetokunbo O. Akinnaso, 64, of Sicklerville, Camden County, is charged with two counts of cruelty or neglect of children, a fourth-degree offense. A Special Victims Unit investigation into this matter was recently initiated by a referral from the New Jersey Department of Children and Families Institutional Abuse Investigation Unit, according to Union County Assistant Prosecutor Scott Peterson, who is prosecuting the case. The investigation revealed that after two 4-year-old students were taken to Akinnaso’s office for disciplinary reasons earlier this year, she produced a knife and threatened to harm them if they continued misbehaving, Peterson said. Neither child was injured. Akinnaso surrendered to authorities on Tuesday and was released on a summons pending a first appearance in Superior Court.